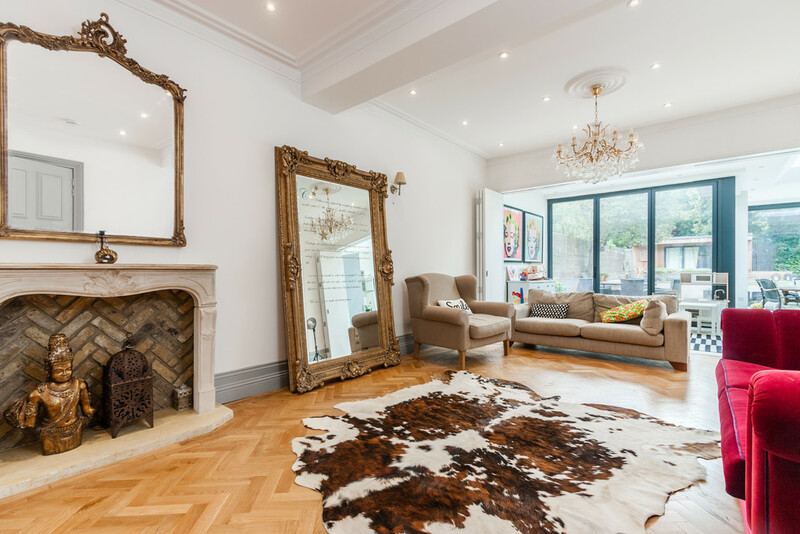 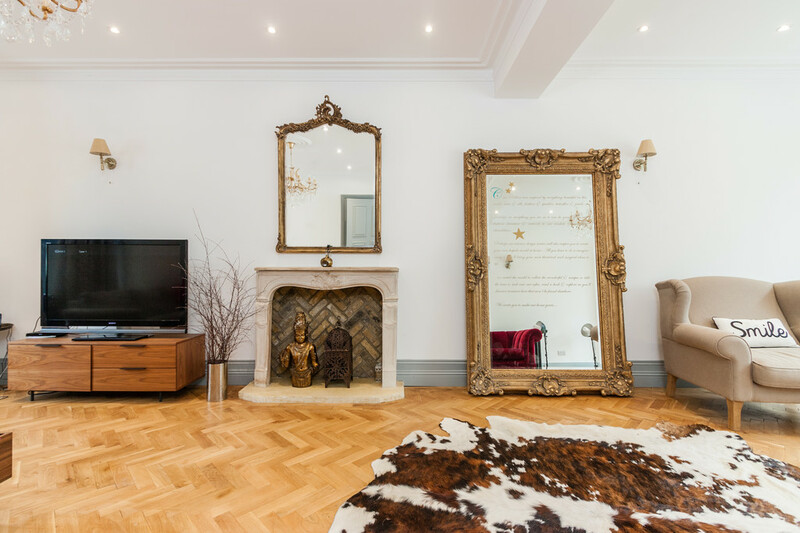 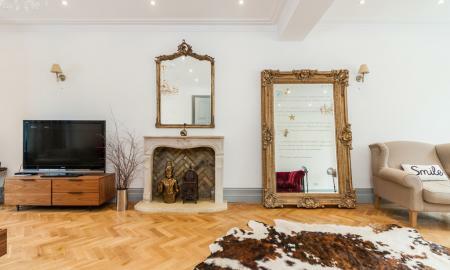 Martin & Co proudly present to the market a stylish 5 double bedroom, double-fronted Victorian detached home arranged over 4 floors. 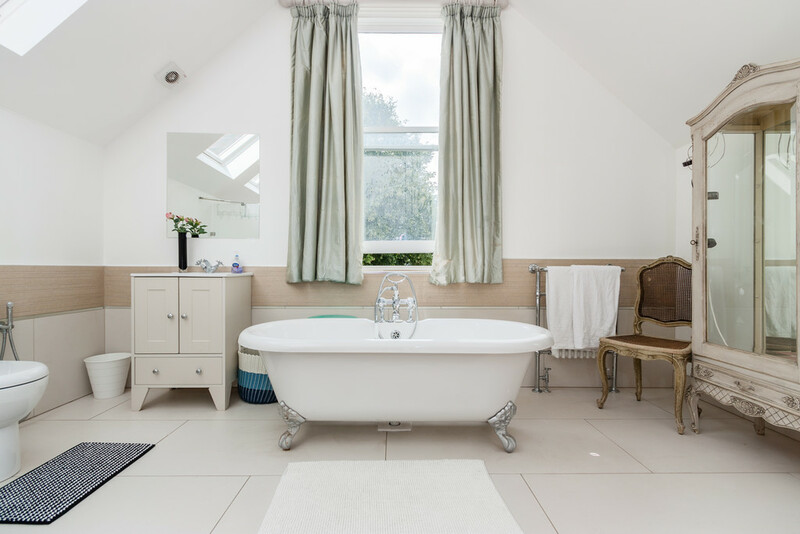 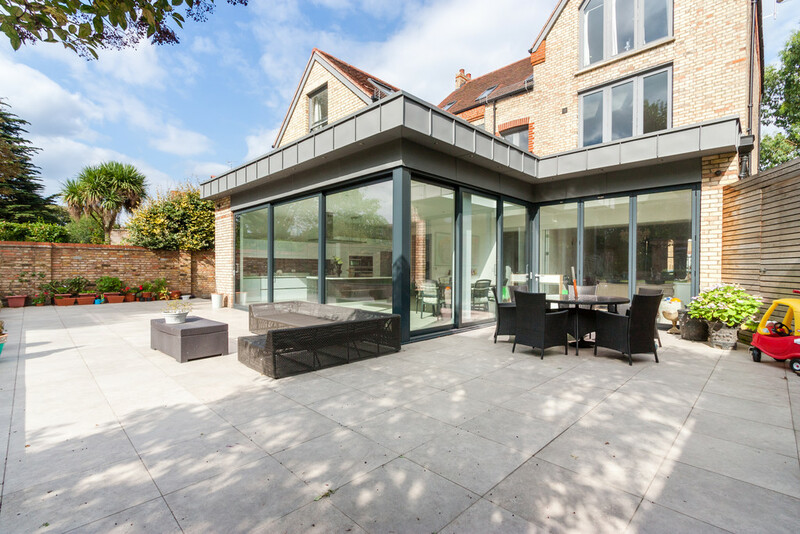 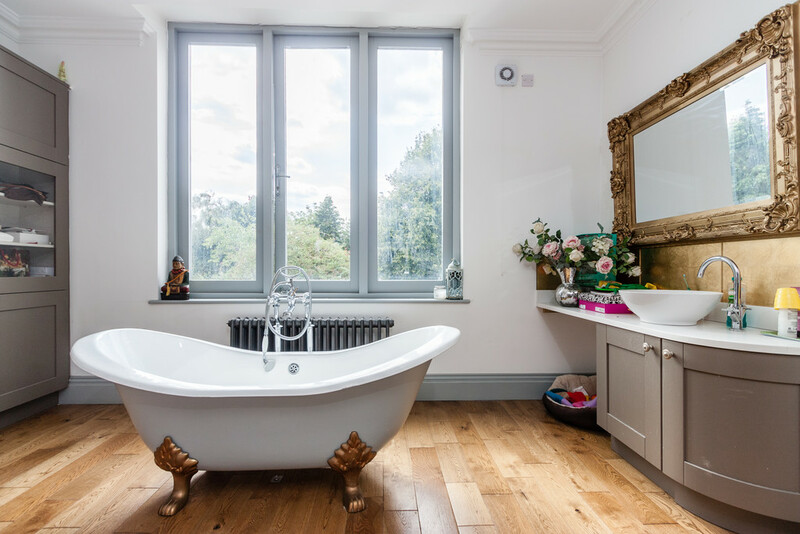 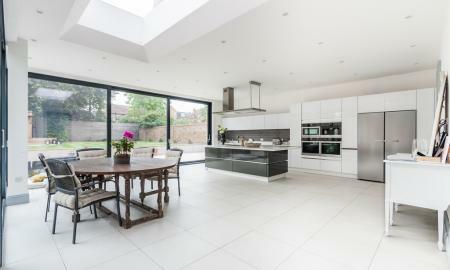 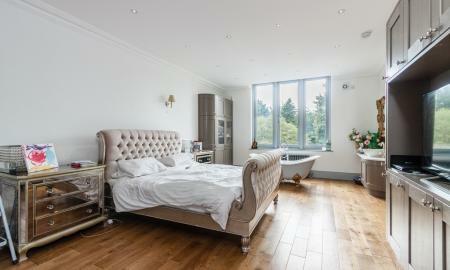 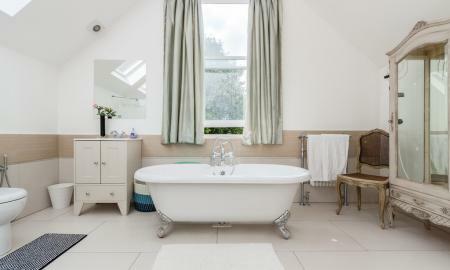 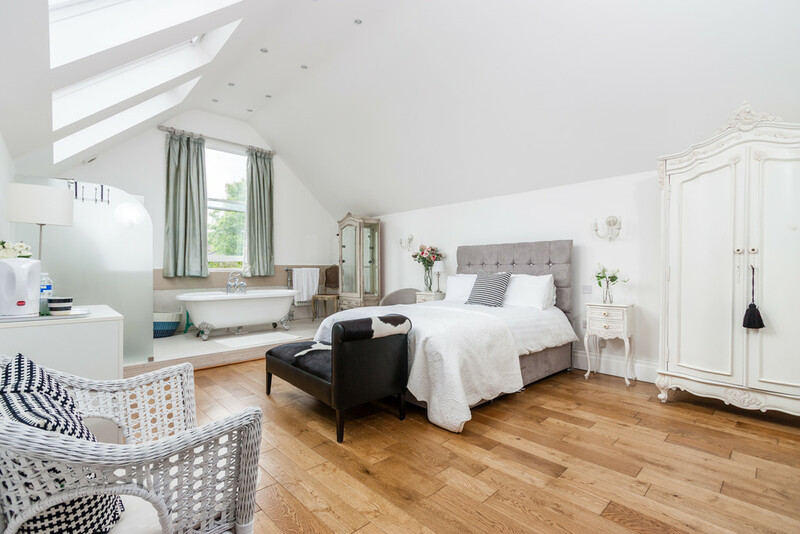 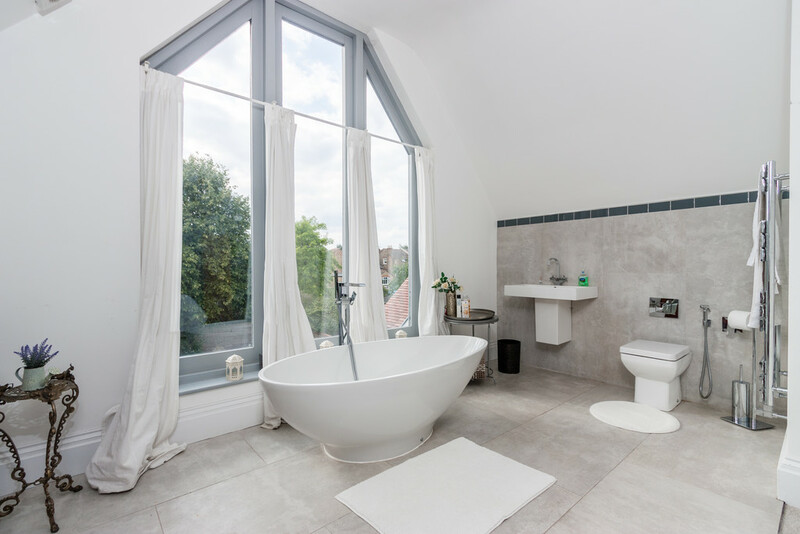 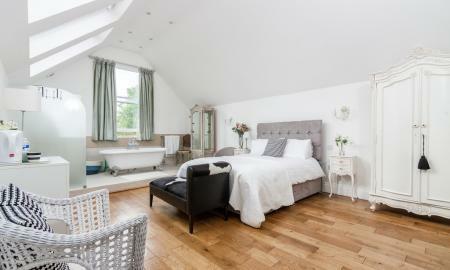 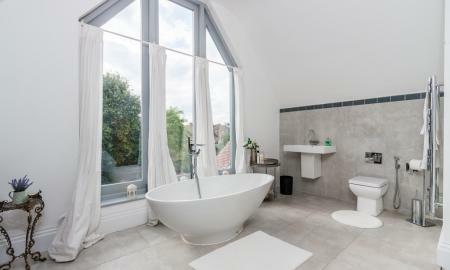 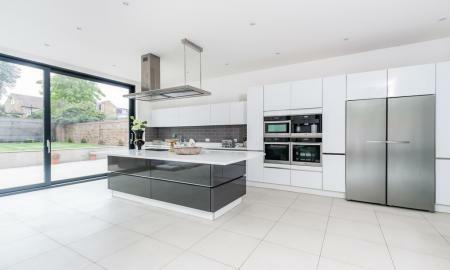 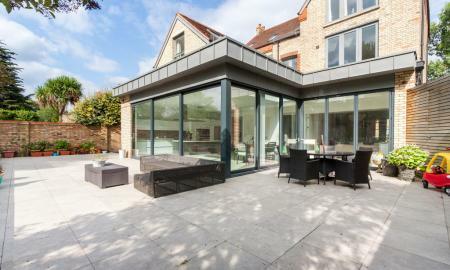 The property has been refurbished and reconfigured with high quality contemporary fittings throughout. 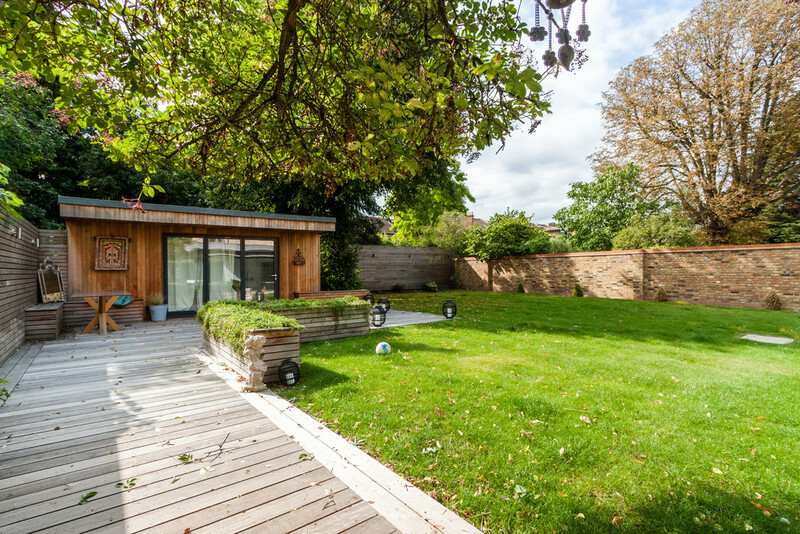 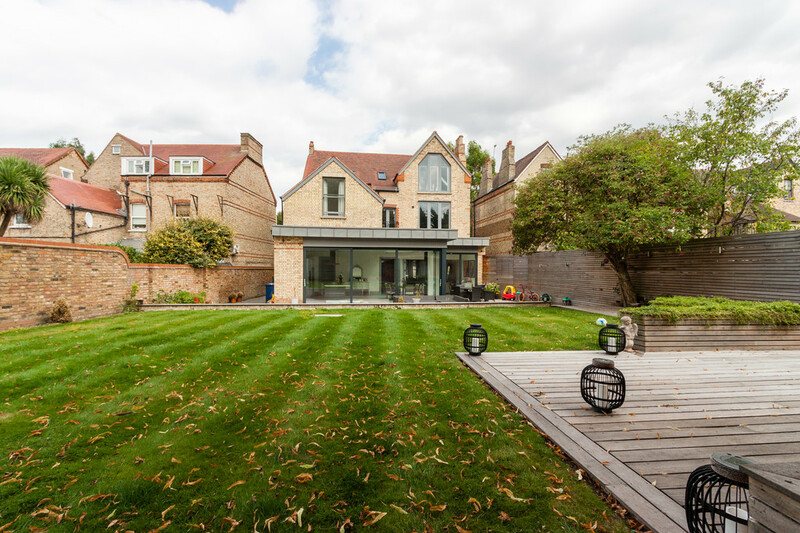 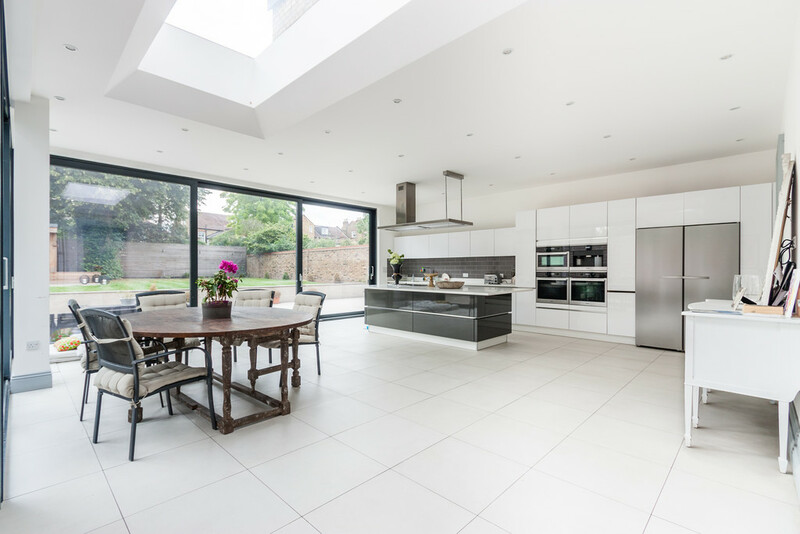 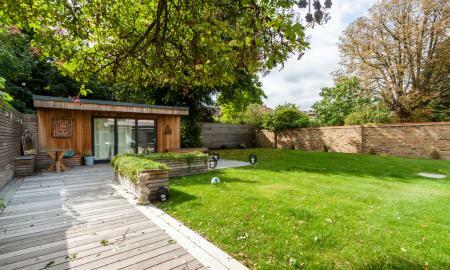 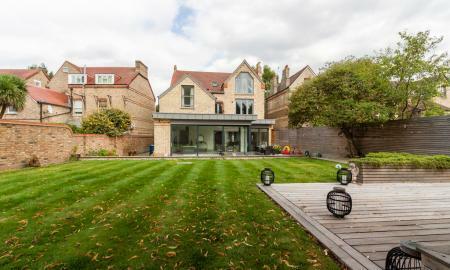 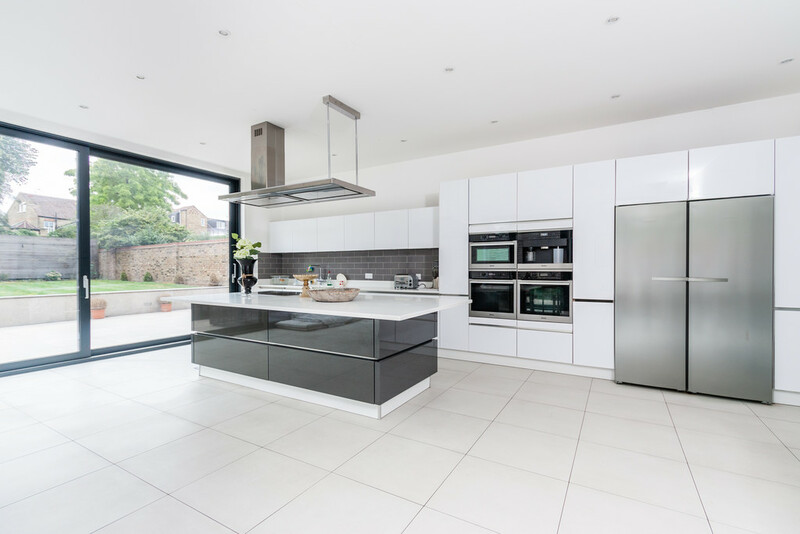 This unique property boasts a fantastic west-facing private rear garden with a detached studio, a spacious and bright fantastic open-plan kitchen and dining area with skylights offering an array of natural light. 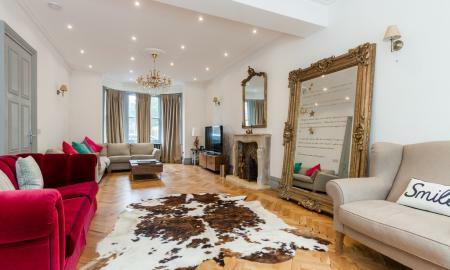 Furthermore there are 2 reception rooms with feature bay windows and fireplaces, four bathrooms and five bedrooms. 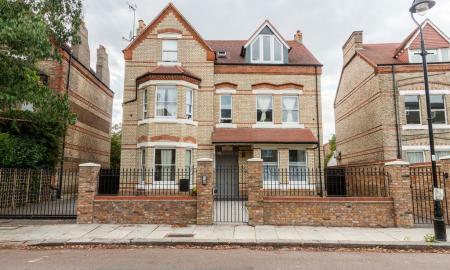 Other benefits within this property includes cloakroom, utility room, wine cellar, ample storage opportunities and gated off-street parking for 3 cars. 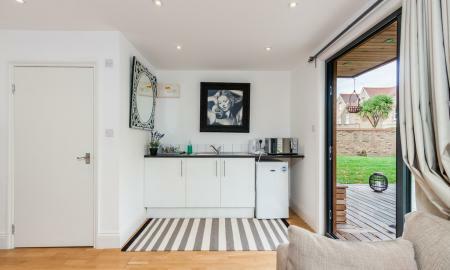 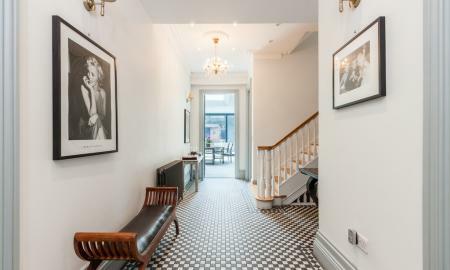 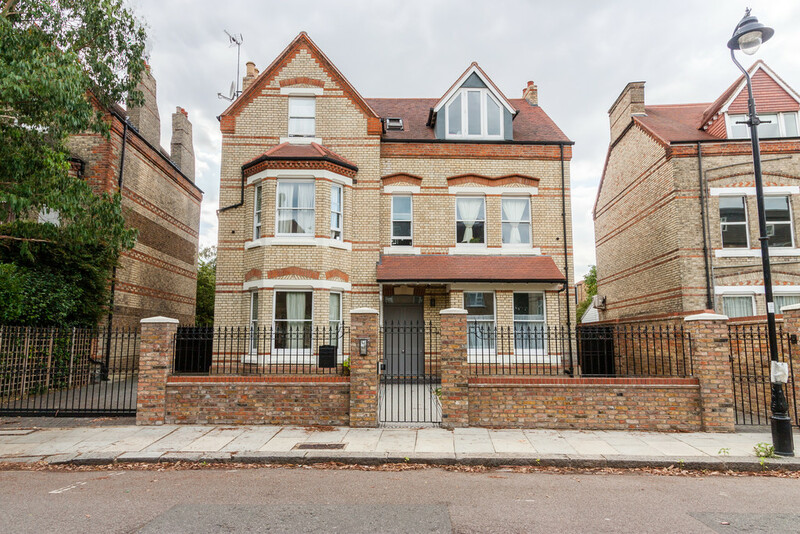 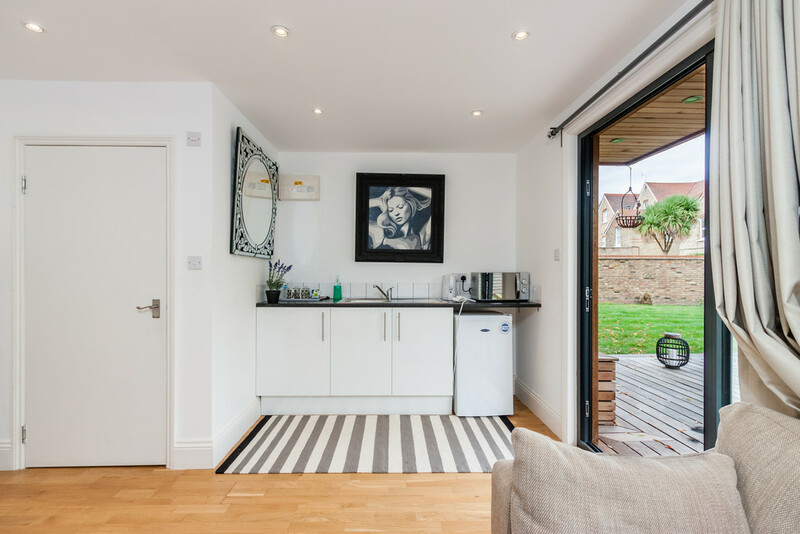 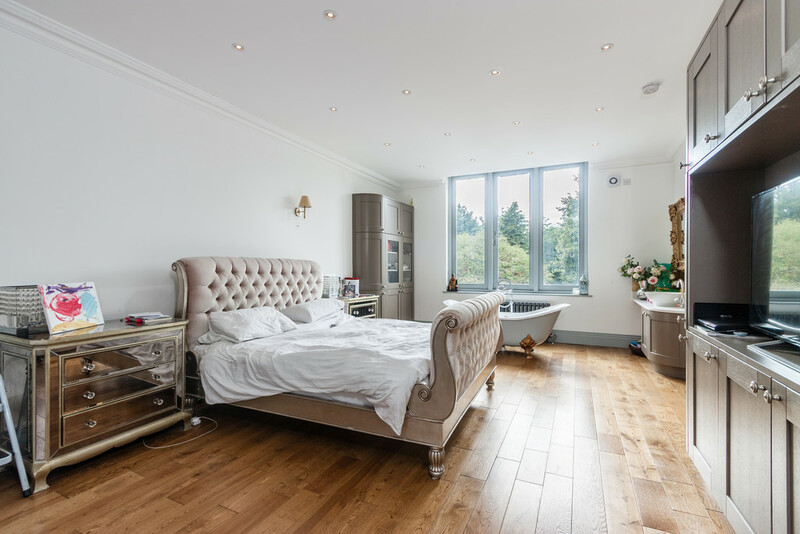 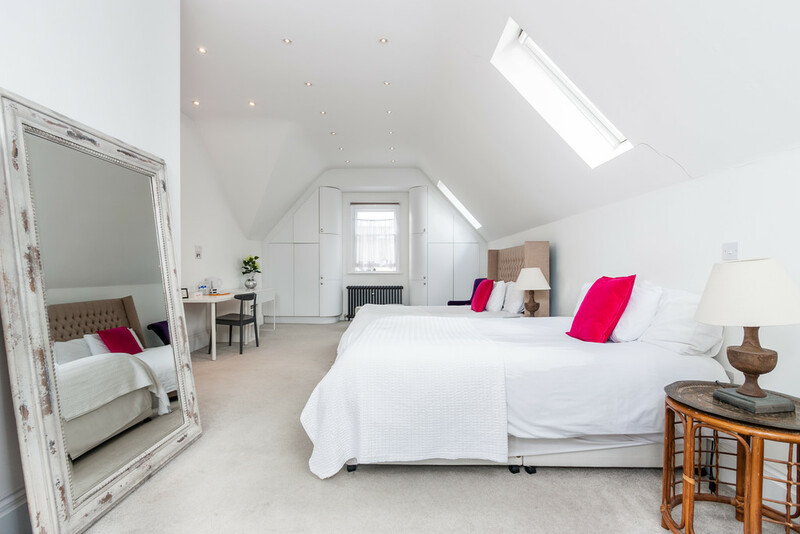 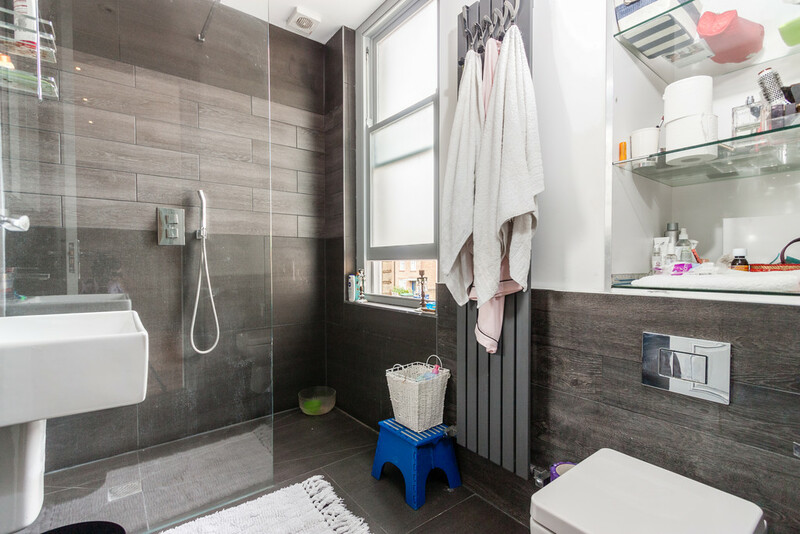 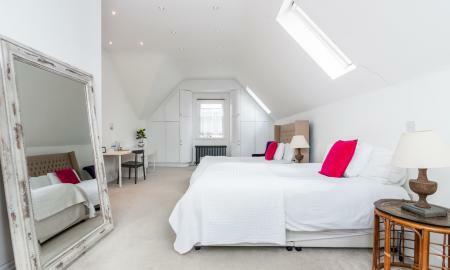 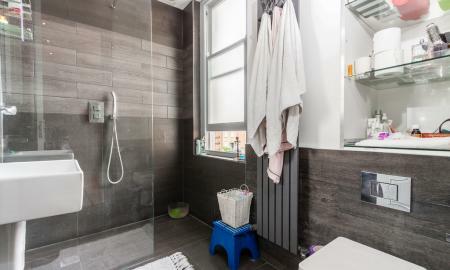 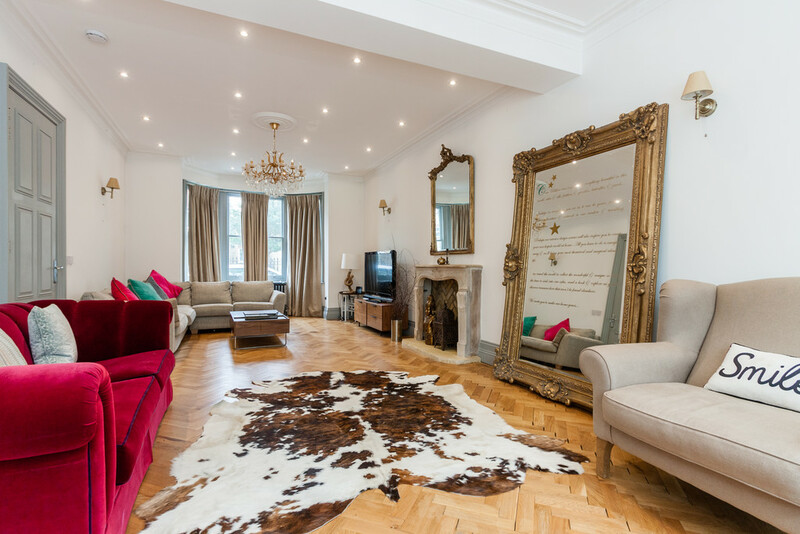 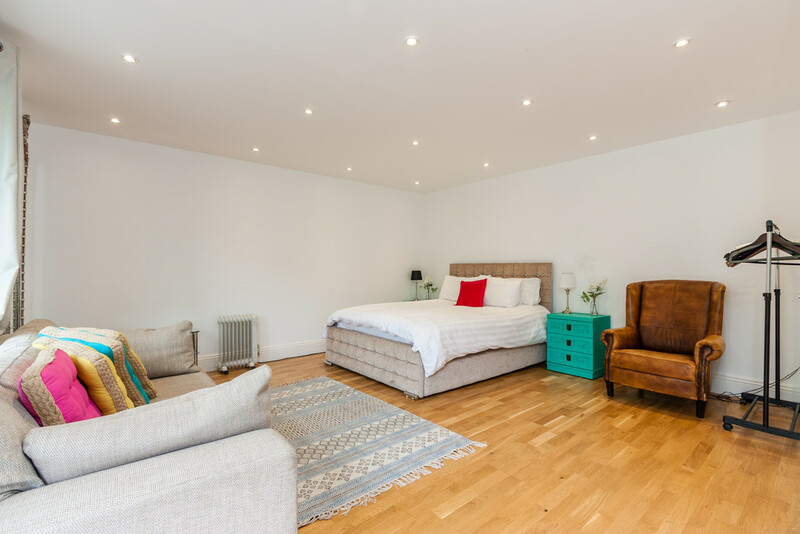 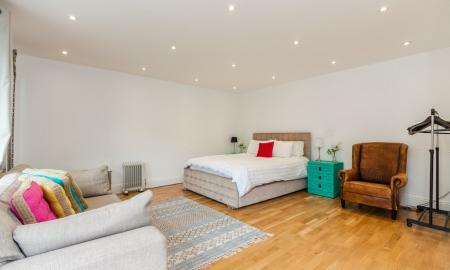 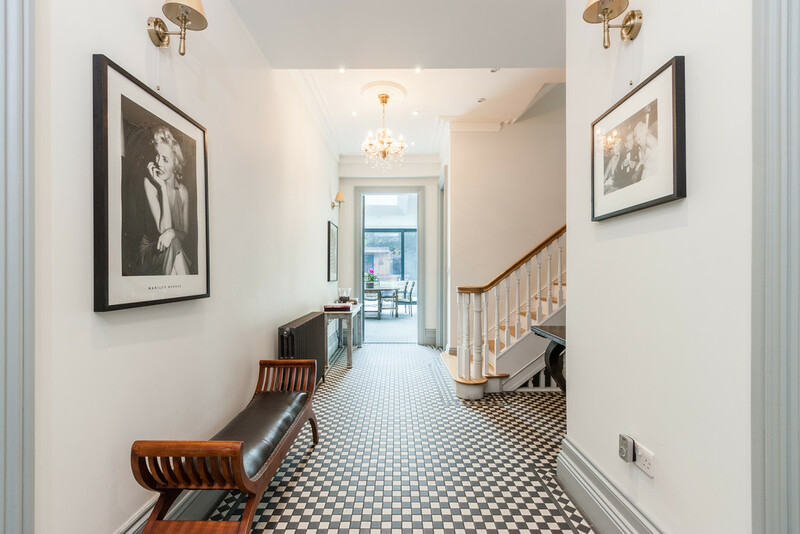 Situated in a pleasant location just off Ealing Common, being well placed for Ealing Common station, local shops & restaurants and accessible to Ealing Broadway station. 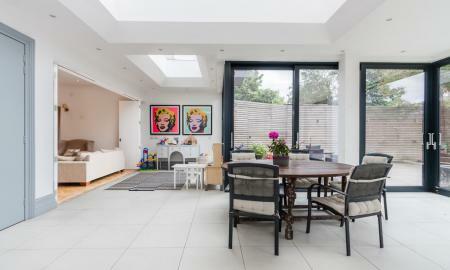 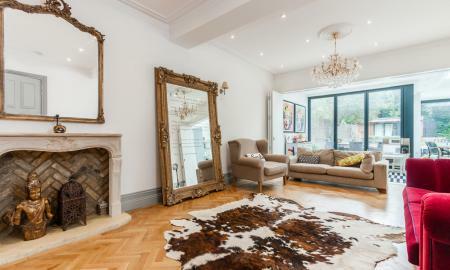 Early viewings are highly recommended, please call Martin & Co on 0208 579 9191.